JKB Consulting Engineers was founded by Jonathan Bradshaw. Jonathan is a Chartered Civil Engineer and Member of the Institution of Civil Engineers with over 10 years’ experience. 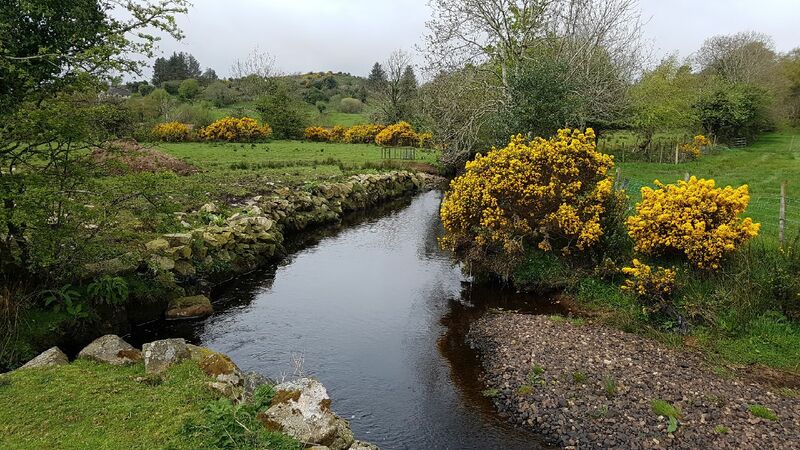 We are specialist flood risk consultants and have been responsible for delivering innovative solutions on some of Northern Irelands most high profile flood risk and flood modelling projects. We have worked for numerous clients including government bodies, local councils, housing associations, private developers and private individuals. As a client of JKB Consulting Engineers Ltd you will have expert advice from professional Chartered Civil Engineers.